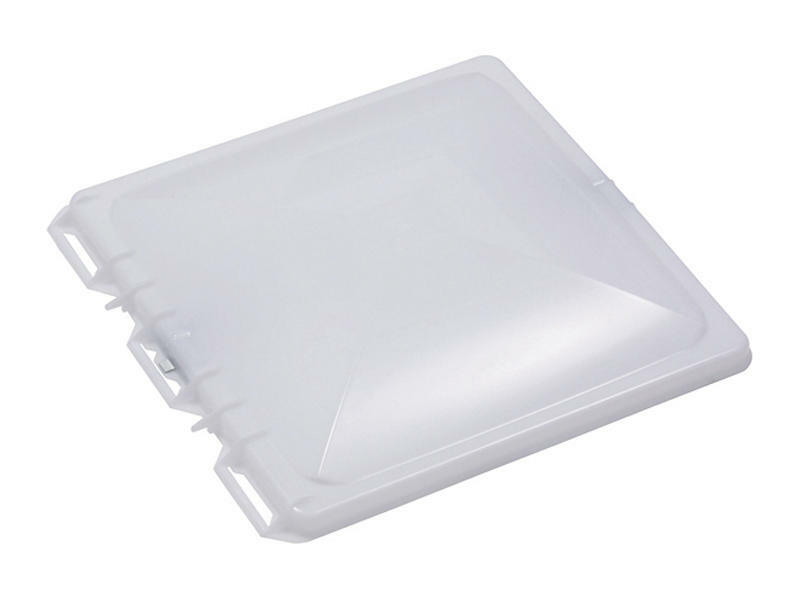 For 14 inch x 14 inch plastic frame vents. Standard lid for Heng's & 1995 + Jensen style vents. White.